Welcome in our Camping de la Lône. We have in total 89 campsites and 5 lodges for 6 persons. We offer several services such as a swimming pool and a restaurant. We are open from April to September. Next our campsite you can find a white water river Espace Eaux Vives, a bicycle path, an agricultural cooperative where you can buy local products and nice villages to discover. Our campsite is accessible for disabled people. 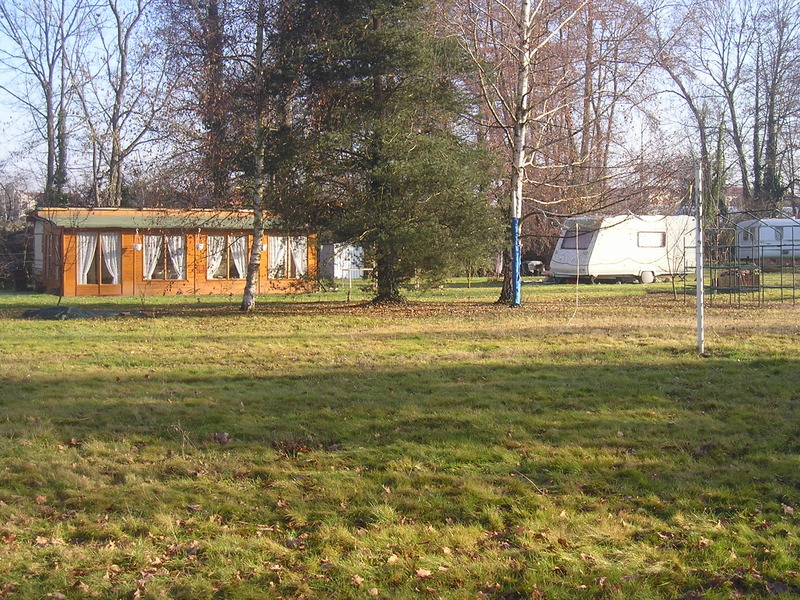 This farm campsite is situated on a large plot of land full of trees and flowers, 20km from St-Etienne and close to the Loire Gorges. Quiet and peaceful, shady setting. For a relaxation travel, this 3 stars campsite, ideally situated in a preserved natural area, along a stream this campsite offers a real quality of life.